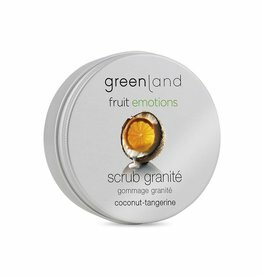 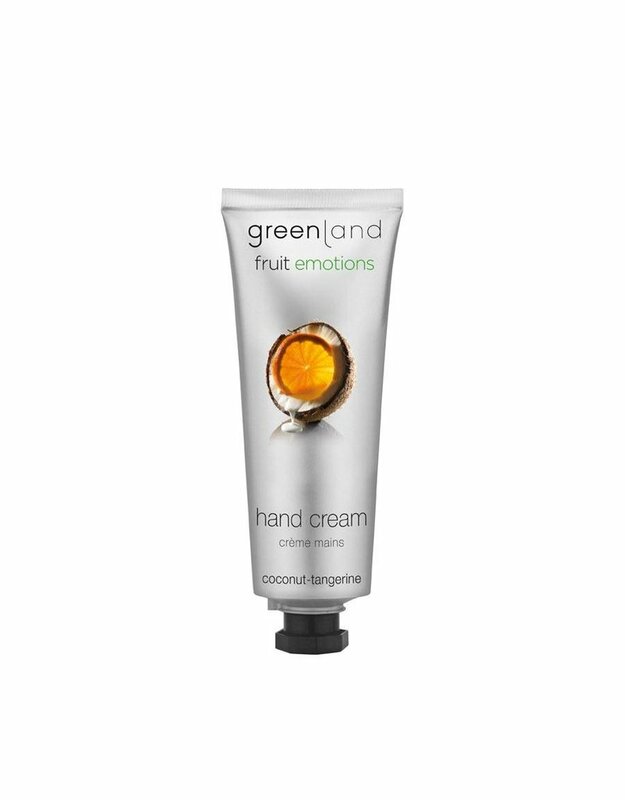 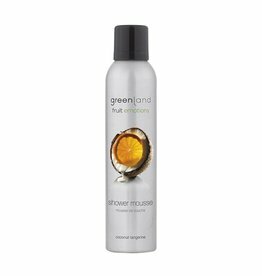 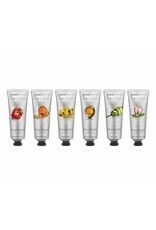 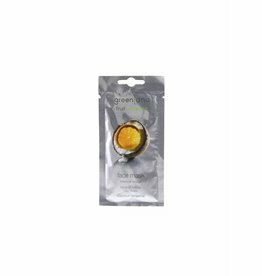 Apply the desired amount of Greenland Fruit Emotions hand cream to the hands. Rub the cream in thoroughly and give it a moment to be absorbed. 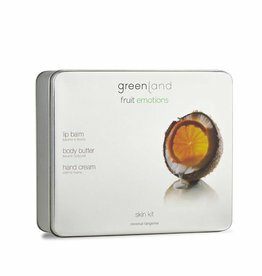 The cream can be used whenever desired. 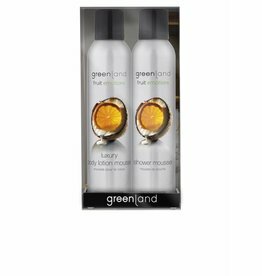 Ingredients: Aqua (Water), Glyceryl Stearate SE, Cetearyl Alcohol, Isopropyl Palmitate, Ethylhexyl Stearate, Glycerin, Benzyl Alcohol, Parfum (Fragrance), Citrus Nobilis (Mandarin Orange) Peel Oil, Citrus Aurantium Dulcis (Orange) Peel Oil, Limonene, Sodium Cetearyl Sulfate, Sodium Lauryl Sulfate, Dimethicone, Dehydroacetic Acid, Panthenol, Propylene Glycol, Hydrolyzed Keratin, Citric Acid, Cocos Nucifera (Coconut) Fruit Extract, Coumarin, Benzyl Benzoate, Disodium Phosphate, Potassium Phosphate, Phenoxyethanol, Potassium Sorbate, Sodium Benzoate. 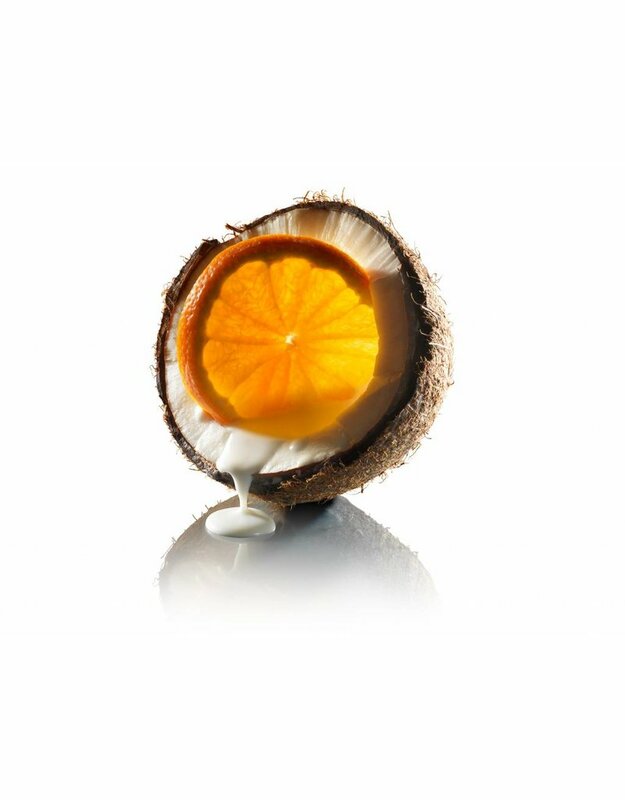 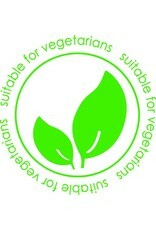 97% ingredients of natural origin. 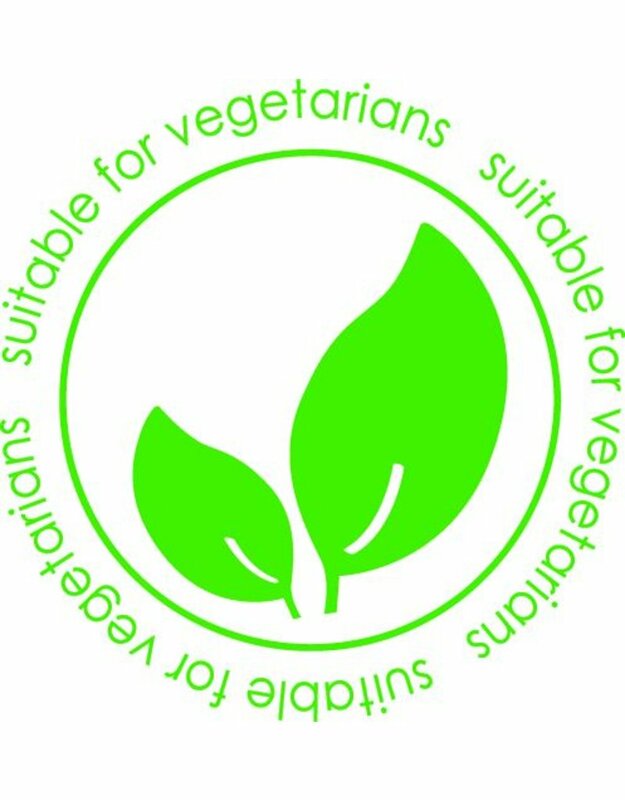 Free from (negative) parabens, colorants, gluten, lactose, SLS/SLES, mineral oils, PEG, phthalates, formaldehyde, alcohol, microplastics, GMO.